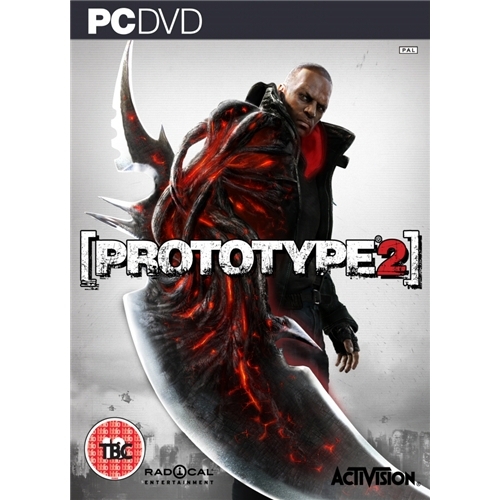 Prototype II from one of the most iconic video games creators Activision is the second edition of the world wide phenomenon that has revolutionized the way we game today. Players return as Sgt James Heller as he seeks the killer of his murdered wife and child so he can satisfy his thirst for revenge. 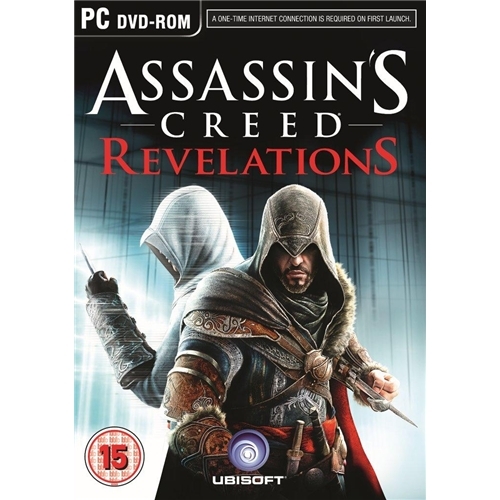 Assassins Creed Revelations which is now available on the PC gaming platform is the latest edition of this long running and extremely popular assassins creed series. This all new video game from multi award winning Ubisoft sees players once again undertake so some of the most dangerous assassins guild missions. 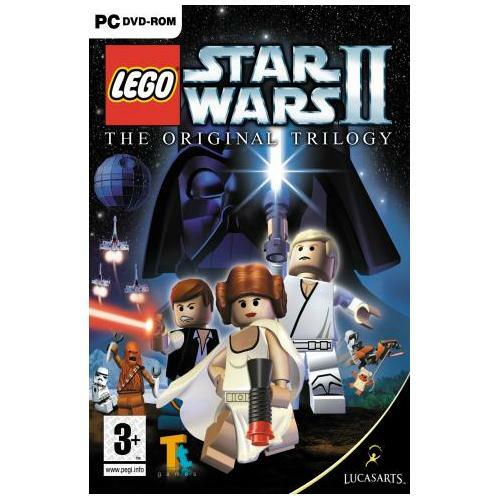 Mass Effect II is the second edition of one of the most successful video gaming series ever to be released and has been critically acclaimed by many of the worlds leading video games critics. 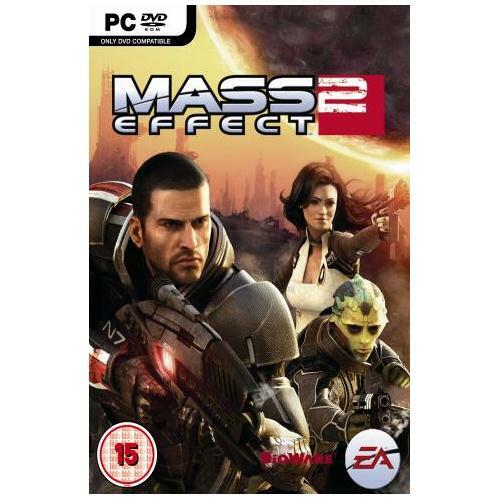 Once again Commander Sheppard returns as he again battles the evil invading Reapers for the sake of humanity. 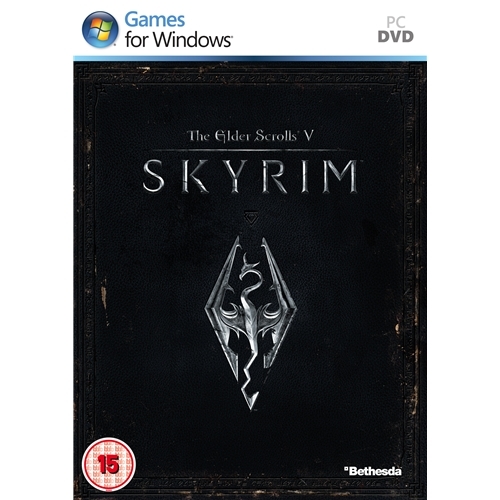 Elder Scrolls V Skyrim which is now available on the PC gaming system is the fifth instalment of this extremely popular and successful action based video game series. Bethesda games are back with one of the hottest releases of the year as the Nords once again battle the legendary Dragons in their attempt for survival.